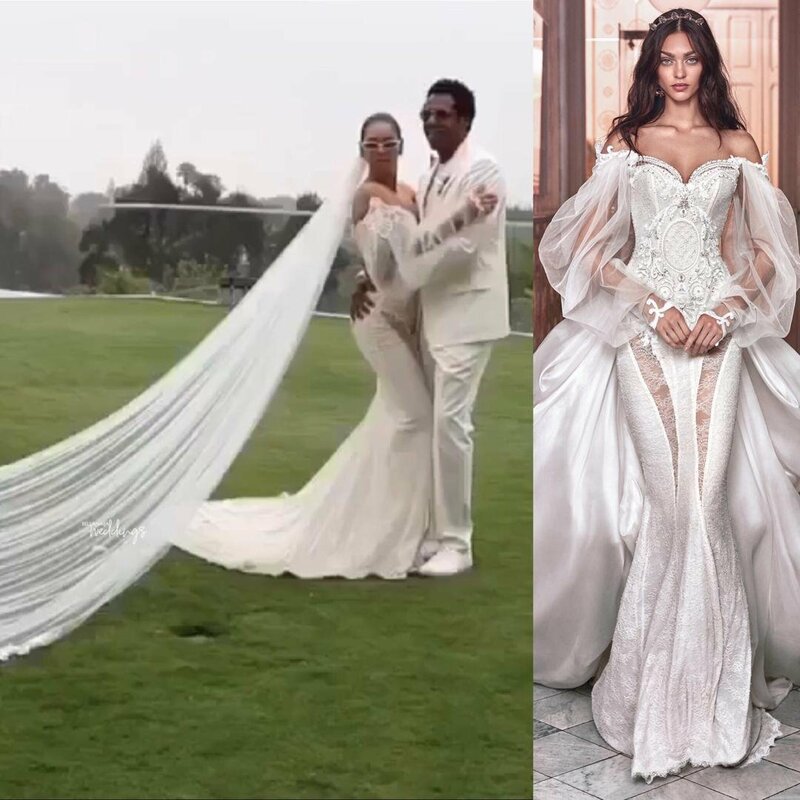 World-renowned celebrity couple Here’s the Dress Beyonce Wore for her Jay-Z, you can call them the masterminds of pulling off secret events, had their vow renewal last year September. This ceremony was kept secret for months but thankfully we got a glimpse of the major bridal moment in her 2018 year review video showing us a glimpse of the stunning dress she had on. Queen B wore the Galia Lahav Thelma dress from their Victorian Affinity collection. The dress is a Victorian-style design with sheer silk sleeves and an elaborate vintage ornament, which forms an off-the-shoulder neckline. The dress also features a detachable bustle train. It was also covered in Swarovski crystals and pearl detailing. The Victorian collection was designed to honour Queen Victoria’s wedding gown which featured a corseted body, pear detailing, the Victorian train and Chantilly lace. Trust Beyonce to hands down kill a royal look.